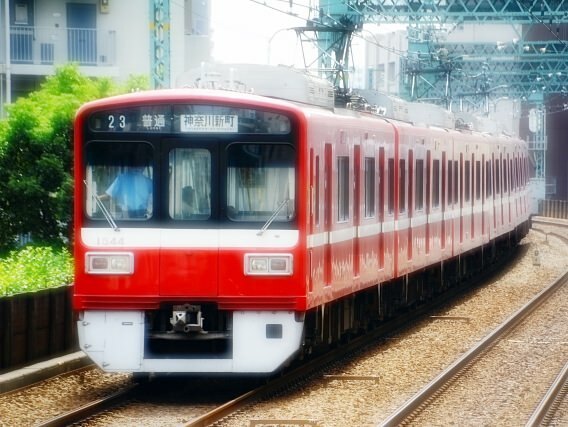 Keikyu, or Keihin Kyuko, is a private railway company. The railway line is linked to the Toei Asakusa Line (refer to #342) at Sengakuji Station, the station next to Shinagawa (refer to #115). 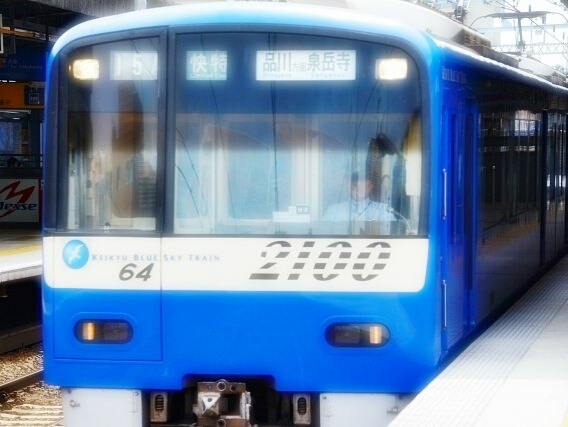 The line is known as a convenient method to get to Tokyo International Airport, or Haneda Airport (refer to #121), as well as the Tokyo Monorail Haneda Airport Line (refer to #371).